This meditation, as with all work of the project is open to all. 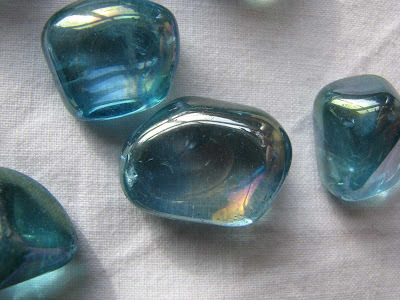 The crystals to be used are a Pure Grace Heart and four chrysocolla. Please use the image above as a positive focus. Thank you for your interest and connection and may peace and strength be with you all. Those of you who read this blog regularly will know that on the 14th of September this year 'The Grace Project ' was launched. 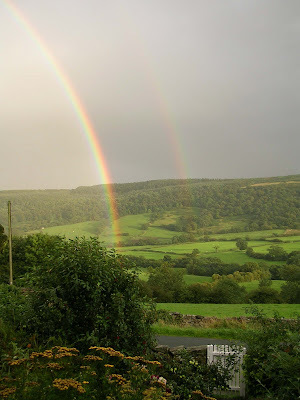 This project operating under the umbrella of The Crystal Earthworks is focused on working specifically with children and young people to teach them a greater understanding and appreciation of the natural world and instill a sense of care and concern for others and our planet through the use of crystals. The seeds for this part of the work have been partly sown through raising my own children - still very much ongoing as they are only six and eight! As I am sure it is for many parents, I have rare moments of feeling I am doing a really good job and many other moments when I feel I have much to learn. However this week I had one of those moments when I felt I must be doing something right and that it would good to share it with you all. 'I wish people are happy. I wish people dont pollute. I wish everybody has a great lafe (life). I felt really touched that in these times of materialism and with all the pressures on children to have the latest toy, gadget, or present especially at this time of year that these were her wishes. 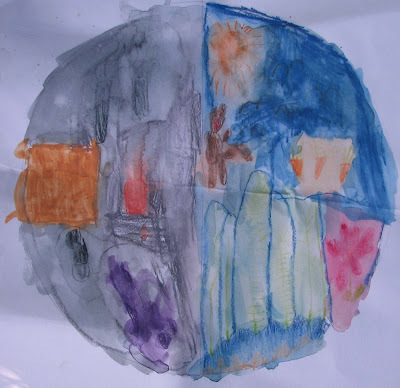 Below is a photograph of some art work she did this summer of the Earth divided in half to show how she felt it looked in a polluted state and how it could look in purity! If you live in the North Yorkshire area and feel like joining us for a few moments of peace in amongst all the festivites of Christmas then come along to the Robinson Institute in Glaisdale tonight at 7.30pm. This is the last of this series of meditations but I hope to begin a further set in early spring 2009. If you live further afeild then please feel free to connect in from where ever you are based through 8pm. We will be using a combintion of citirne and malachite crystals to cleanse and reconnect the mind and body to heart flow. Just sit in a quiet space, at the alloted time, relax and become aware of the beat of your heart. 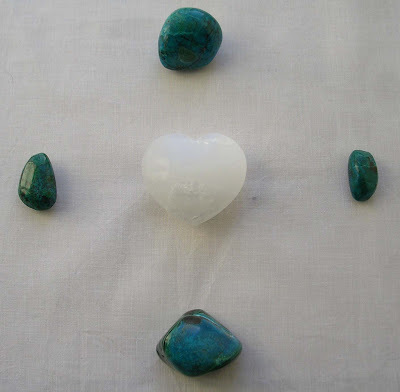 This meditation will use a Pure Grace Heart and four chrysocolla in the configuration shown above. Please use this image as a positive focus. Thank you for your connection. I have had a few enquiries in recent weeks about how best to crystal plant sites where violent and traumatic events have taken place. Whilst any location is unique in its history of events and therefore the crystals best planted to bring healing to it, 'Planting for Peace and Healing' is always a good starting point. This involves griding the site concerned with specially programmed fist sized chunks of rose quartz in sets of four which can be added to for locations which are not naturally square or rectangular in shape. This type of crystal planting is simple to do and will bring about profound changes to the energy imprinted to the land within the crystal circuit planted, returning peace and purity to the very earth itself and bringing peace and healing to all visiting or incumbent to that place. Crystal Earthworks can provide ready programmed sets of crystals for this purpose with an accompanying leaflet to guide the planting. Full details of how to both programme and plant crystals for this purpose will also be in 'Crystal Clear' the book being written on behalf of the project and due for publication towards the end of 2010. Alternatively if you are able to attend one of the projects introductory workshops you can then go on to study at home how to programme and plant crystals in this way. Full details of all these options are available on the projects website. This meditation will use rose quartz. Please use the image above as a positive focus and thank you for your interest and connection. Further details of these Crystal Earth Meditations are provided on the meditation page of the website see links and if you wish to see the page full screen please go to the menu at the bottom of any of the website pages - the side menu is currently doing strange things - on my computer any way! 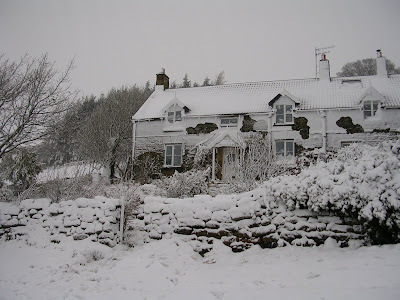 We have had a lovely time in the snow here today but unfortunately feel tonight's Crystal Light Meditation at the Robinson Institute in Glaisdale, North Yorkshire will have to be postponed due to the adverse weather conditions. The next one is on Thursday December 18 th at 7.30 pm, weather permitting. Hope you can join us then. 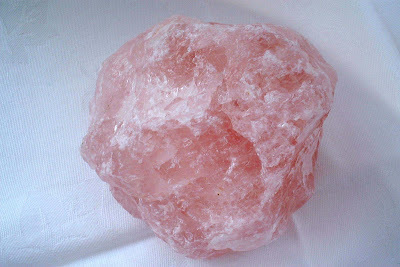 This meditation will use rose quartz, please use the image above as a focus. These fortnightly meditations provide a powerful way to help those in need. If you are new to working in this way and would like to join us where ever you are across the globe please visit the projects website via links and go the the meditation page. Thank you for your connection. 'To send peace, healing and angelic connection to the children of the Earth'. This meditation will use rose quartz and celestite. 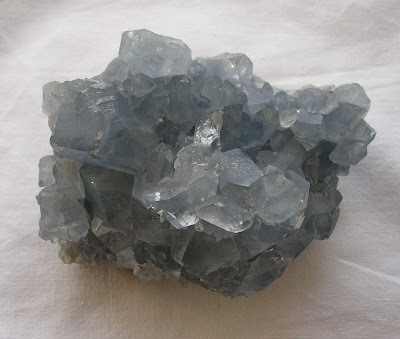 Please use the images of celestite or rose quartz as a focus - these can be found if you scroll down through recent postings - rose quartz 12th November, Celestite 20th October. Further details of these meditations are found on the Crystal Earthworks website - please see links. Delighted to receive a further crystal planting record for Lourdes, France today - Aqua Aura planted near to the vicinity of the Grotto in this very special place. Many thanks - please visit the projects website - see links and go to the Community Planting page for further information about the Aqua Aura planting project. 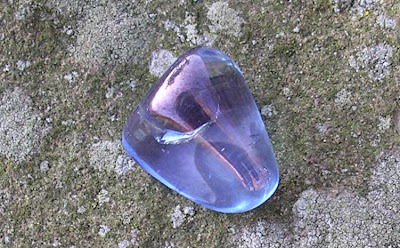 This meditation will use Blue John and rose quartz crystals, please use the image of rose quartz below as a positive focus. 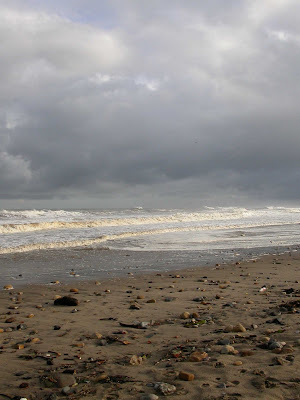 Further details of how to connect in to these meditations are on the meditation page of the projects website - please visit the link. It is The Crystal Earthworks sixth birthday today! There is a special meditation to celebrate this through 11am and all are welcome to connect in. I would also like to say thank you to all who have supported the project over the last six years and all of you out there planting and using crystals to help our planet and her inhabitants in these challenging times. 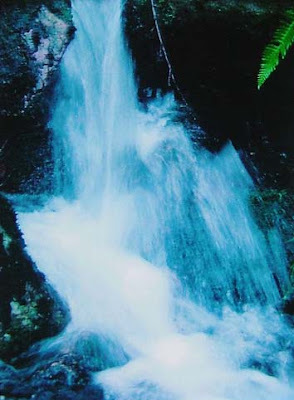 Please use the image above as a positive focus or meditate with you own personal Aqua Aura if you have one. Barack Obama has shown us all the huge potential for positive change this week and given hope and inspiration to many. 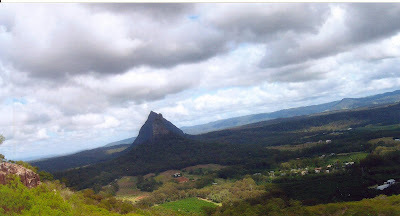 His journey, self belief and vision in many ways for me symbolise what 'The Crystal Earthworks' project is all about. We face increasingly challenging times at a personal, national and global level and it is often difficult to feel empowered or to have the belief each of us as individuals can make a positive difference. Crystal planting provides just such an opportunity. This simple act can bring about healing to the land, its inhabitants and the planet as a whole, in a unique and powerful way. It represents an opportunity for each and everyone of us to make a positive difference to our lives and the lives of others, an opportunity to action positive change. Please visit 'The Crystal Earthworks' website via the link if you would like to know more about the project and its work and how you can become involved. This meditation will use four rose quartz combined with a Pure Grace Heart in a new configuration of crystals know as 'Pure Peace'. Please use the beautiful image below of a Pure Grace Heart as a positive focus. More crystal planting records have come in this week for France, Scotland and North Yorkshire - thank you to all those who have contributed. Some of these records were for the Aqua Aura planting project (see Crystal Earthworks link and go to Community Planting Project Page). I am just about to programme some more of these both for personal and planting use so please get in touch if you would like to contribute to this exciting global project and use or plant one of these beautiful crystals. This meditation is dedicated to all Asylum Seekers and Refugees across the globe. The crystal to be used is rose quartz as shown in the image below. If you are new to working in this way please visit the Crystal Earthworks website via the link and go to the Crystal Earth Meditations page - thank you for your interest and support. The focus of this part of the work will be with children, to inspire them towards a greater respect of and connection with the Earth and to teach them how best to care for our natural heritage through positive action and the use of crystals. Plans include local workshops, a children's relaxation and meditation CD and a new Internet site through which children can learn and develop their environmental awareness. The project will evolve under the umbrella of 'The Crystal Earthworks'. Thank you to all who have supported the work over the last six years and wishing you peace, grace and fulfilment on this special day in the evolution of the crystal planting work. Lots of records in from the summer for Cornwall, Somerset, Wiltshire, Yorkshire Dales, Northumberland, Tyneside, and Aberdeenshire for the UK and for France - Lourdes and the Pyrenees. Thank you to all who have contributed to making the planet a 'lighter' place to inhabit in this way over the last couple of months. Records received this week include two for Liverpool, with Topaz aura being planted to the main library there and the University Hospital. I have also been out continuing to plant the telecommunications masts and pylons in the North Yorkshire Moors National Park. Yesterdays work felt amazing with a clearing of the heaviness felt around the mast I was planting as soon as the crystal was in place and a patch of blue sky appearing firstly overhead in an otherwise very grey vista! 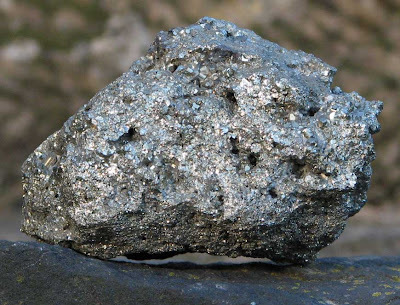 Unfortunately I forgot to take the camera so accompanying photograph is of a pyrite chispa which is the type of crystal used to negate the negative effects of pylons and telecommunications masts. (Please visit link to Crystal Earthworks and go to the Community Planting Projects page for further details of this work). This meditation will use a combination of rose quartz and celestite crystals and the image below can be used as a positive focus. If you would like to join in this meditation from where ever you are across the globe, please visit the meditation page of the projects website via the link 'The Crystal Earthworks'. Thank you for your connection. This meditation will use rose quartz and will be repeated on the first and third Mondays of August. Please use the image below as a positive focus. If you are new to sending healing in this way please visit the link to the projects website for further details - no experience is required and you can join in from anywhere across the globe. The more people who join in, the more powerful the meditation and the healing sent, so a big thank you to everyone connecting in! This is the third of a series of three of these meditations held over recent weeks. Just had a detailed set of records for crystal plantings at various sites in Cornwall, Somerset and Wiltshire, which feels very exciting. Some of this work used Pure Grace Hearts in combination with other crystals and some specially programmed topaz, tanzine and aqua auras. Please visit the Community Planting Projects page of the website via the link or look through previous postings for further details of these ways of planting. The more people who join in, the more powerful the meditation and the healing sent, so a big thank you to everyone connecting in! Someone was asking me the other day if you could use crystals to enhance food in any way. The answer is yes! Crystals can be used in a myriad of ways to enrich and light charge soil for growing fruit, vegetable and crops and to cleanse and light charge fresh produce thus helping promote and maintain its natural energy and nutrients. The project offers a leaflet covering this aspect of crystal planting with accompanying programmed crystals and crystal sets or you can learn to programme your own crystals on one of our courses - please visit the website via links 'The Crystal Earthworks' for further details. This work will also be covered in the projects forth coming book 'Crystal Clear'. 'To send peace and healing to the lands and people of Zimbabwe'. This meditation will use rose quartz - please use the beautiful image below as a focus. If you are new to working in this way but would like to join us where ever you are across the globe, please visit the projects website for further details. Thank you for your interest and connection. What greater gift than peace and healing can we each bestow to any living thing on our planet or indeed to the planet itself ? Two trips have been planned this week to plant crystals locally to do just that, one to a local school and one to a visitor centre. This way of working is simple, inexpensive and highly effective. 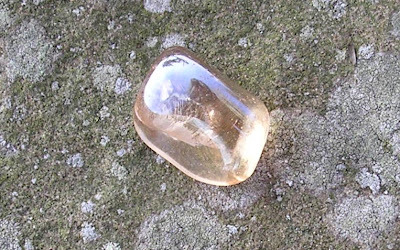 It uses a crystal configuration know as the peace circuit which comprises of four specially programmed fist sized rose quartz which are then placed into the earth to the four corners of a site, preferably to north, south east and west but this is not essential. The crystals then act together to veil the area they grid and all within that area with peace and gentle healing. Some of the places crystal planted to date in this way are former battlefields, hospitals, sites of terrorist attack, riding stables, play areas, parks, homes or areas of housing where emotional difficulties have been experienced, former slaughter house,nature reserve, accident black spots, former workhouse - the list is endless. Just as anyone can safely wear a rose quartz, any where can be planted in this way with rose quartz to the greater benefit of all. Currently, sets of programmed crystals for peace and healing and a leaflet to guide the planting are available by mail order from the Crystal Earthworks and are suitable for anyone to use - no previous experience of using crystals or planting them is required. You can also learn to programme your own crystals by taking part in one of the projects courses - please visit the Crystal Earthworks website for further details. 'Crystal Clear', the book I am currently writing on behalf of the project also includes clear instructions on how to programme crystals to bring about peace and healing as well as many other crystal planting configurations, for a variety of purposes. More details of this in a later posting. 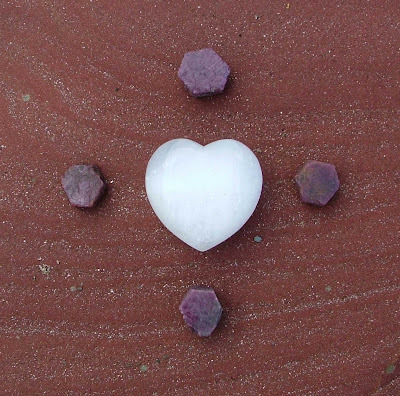 This meditation will use a 'Pure Harmony' circuit which brings together a Pure Grace Heart and four snow quartz which will, on appropriate programming, then work together to bring greater harmony to all in their wake. Please use the image of a Pure grace Heart below as a a positive focus. The Crystal Earthworks meditations are open for all to join in where ever you are based across the globe. If you would like to connect in but are new to working with us in this way please visit the projects website - meditation and news pages- for further information (see links). Further crystal planting work, in connection with the effects of mobile phone masts and pylons, is taking place in North and West Yorkshire over the next few weeks. If you are interested in planting crystals to negate the negative effects on health of mobile phone masts, pylons, sub stations, please get in touch. This meditation will use rose quartz. 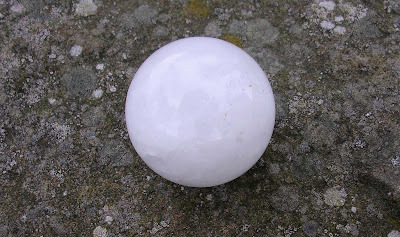 Please use the image of rose quartz below as a positive focus if you are able to connect in where ever you are across the Globe - further details of how to go about this if you are new to working in this way are available on the Meditation page of The Crystal Earthworks website - see links. Thank you for your connection. 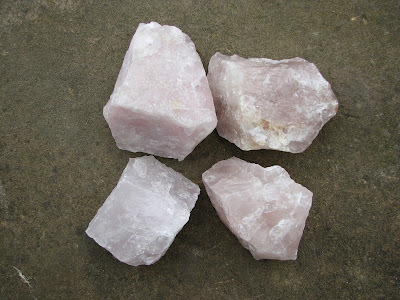 This meditation will utilise rose quartz and celestite - the image of rose quartz below is provided as a positive focus. We hope you can join us in helping all those children in need across our planet at this time - please go to the link to the projects website for further details of this way of working. The new Pure Earth crystal planting sets (please see posting dated 30th of April for further details of these) were put to good use this week with three sets being planted in the areas of Lourdes - France, Banff - Scotland and Glaisdale- England. Many thanks to all those who have worked hard to enable this very beautiful and special work to come to fruition and for those doing the crystal plantings this week. Many thanks to all those of you connecting into the recent series of meditations for the people of Burma and China. All affected by the cyclone and earthquake in those areas continue to be in our thoughts and prayers and we will let you know of any further focused meditations for these areas. These meditations are being held in connection with the recent cyclone and earthquake in these areas. 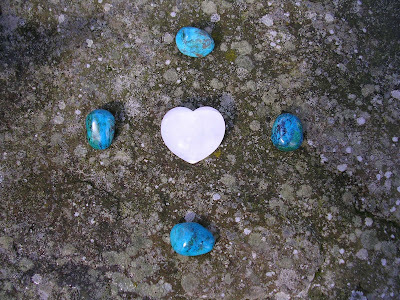 The meditations will utilise rose quartz, with those connecting in to visualise aqua aura or if they have a personal aqua aura to hold this in their right palm throughout the meditation. Please don't forget to cleanse your crystal in water for twelve hours after each meditation. Please visit the projects website via the link for further details of how to join in with these meditations ( meditation page) and of personal aqua aura crystals (community planting project page). Thank you for your connection and contribution to helping others on our planet who are in great need at this time. 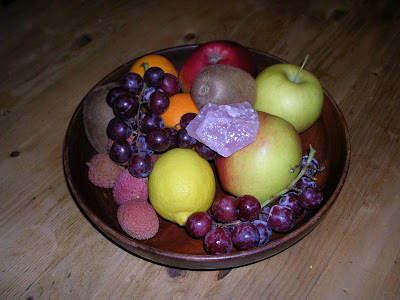 This meditation will utilise a 'Pure Strength' set as the crystal focus (see blog posting 30th April). The focus for tonight's Crystal Earth Meditation is: 'To send peace and healing to the Earth and her inhabitants.' 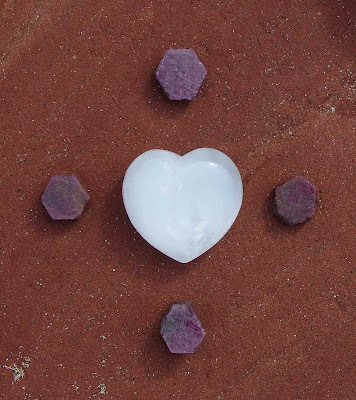 This meditation will use Rose Quartz - please use the image below as a positive focus and visit the meditation page on the projects website if you would like to join in with us this evening but are new to working in this way. Thank you for your connection! *This work is being developed jointly by Jennifer Anne Mole and Sarah Louise Forsyth - many thanks goes to Jennifer for much of the text and the beautiful photographs for this posting. Please simply visualise the Earth and her inhabitants existing in peace flow and harmony - a beautiful image of a place on the Earth may help. If you are new to working in this way please visit the link to the projects website for further information. I spent some time in Majorca recently with family and friends and did some further crystal planting on this beautiful Island including planting Pure Source sets from the newly launched water work -see blog posting from the 22nd March 2008 and aqua aura planting ( please visit the website link - community planting page for details of this project). The aqua aura was planted to the monastery on Puig de Maria in the North East of the island - a very special place with the most amazing views - well worth a visit if you ever find yourself in that area. 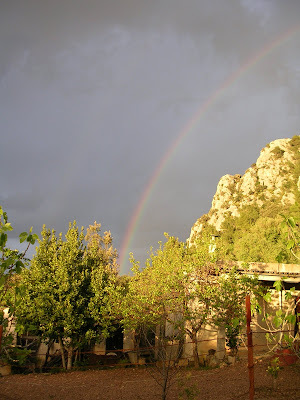 The evening we walked up to the monastery set off warm and sunny but with heavy rain clouds gathering. 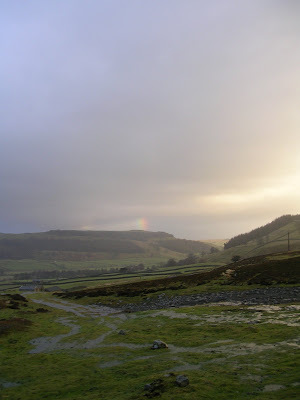 After reaching the top and planting the crystal it began to spot with rain and on the way back down the most beautiful rainbow appeared which seemed to come right out of the very point to which the crystal had been planted! Please use image below as a focus. This is a global meditation but feels particularly topical for the UK given the recent very wintry weather - please click on the link to Crystal Earthworks and go to the meditation page for details of how to join in. Please click on link to Crystal Earthworks and visit the news page for full details. This meditation will use a chunk of rose quartz - please use the image below as a positive focus. If you are new to working in this way further details are available on the projects website - please click on the link. I hope you are able to join us. This project embodies the use of three new specially programmed crystal planting configurations to help heal the waters of our energy challenged planet. These crystal sets offer a unique opportunity for anyone across the globe to plant crystals to heal areas of pollution, stagnation and trauma in connection to water. We hope you feel able to join us in crystal planting these configurations across the globe bringing greater peace, harmony and flow to all. 'To send peace, healing and strength of heart to the people of Tibet at this time of need'. This meditation will use a Pure Grace Heart and four chrysocolla. Please use the image of the crystal configuration below as a positive focus. If you are new to working in this way please visit the Crystal Earthworks website meditation page for further information. We hope you can join us tonight from wherever you are based across the Globe. 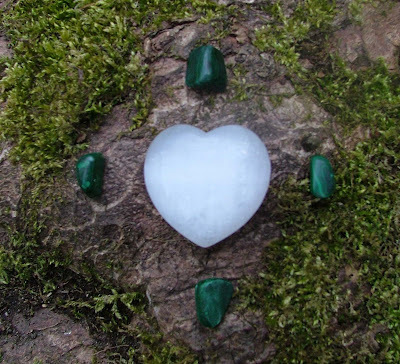 The Crystal Earthworks is delighted to announce the launch today of the 'Pure Grace Heart'. 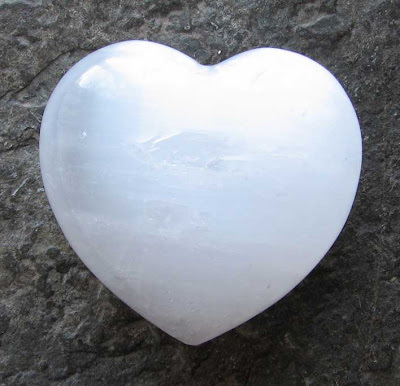 These beautiful selenite hearts, a gift of light, are for carrying, meditation and planting to the Earth. Specially programmed in a high energy environment to bring purity and flow to the bearer or to their place of planting they offer a myriad of healing opportunities for all. 'Pure Grace Hearts' for personal use, in silver organza pouches, highlighted with specially commissioned artwork and with accompanying instructions for use are available through The Crystal Earthworks from today and for planting from the 22nd of March 2008. Tonight's 'Crystal Earth Meditation' is to send peace, flow and strength to Mother Earth and all the Mothers of the Earth - for further details please see the projects website. Hope you can join us! To all those of you who turned up to the talk in Scarborough last Thursday and were turned away please may I apologise. I was actually there all set up and waiting upstairs but the people downstairs didn't realise until quite a few of you had left! It was lovely to meet those who rang and came back later on and to be able to chat to those who rang the next day. The talk is to be repeated in York next week - details on the news page of the website and in Whitby in April. If you are interested in further events in Scarborough, please let me know your contact details. If you would like an introductory talk in your local area please get in touch! The Crystal Earthworks is delighted to announce two new Global Aura Planting Projects today. Full details are given below and will be up on the website shortly. These crystals along with the Aqua Aura plantings feel to offer an exciting opportunity for us all to connect to new positive energies and begin to work together in greater harmony to help heal ourselves and return our beautiful yet energy challenged planet to her true harmonious state of being. I hope if you are reading this today you feel drawn to take part in this special work and I would like to take this opportunity to say a personal thank you to Jennifer Anne Mole who has been such an inspiration and worked so hard in enabling these projects to come to fruition. The seeds for this project were first sown in the summer of 2007. Its aim is to plant Tanzine Aura crystals across the globe to facilitate spiritual connection and alignment with particular reference to the Creative Arts. Suitable sites for planting include Art Institutions, Art Galleries, Sculpture Parks, Museums, Art Dance and Music Colleges, Concert Halls, Opera Houses, Theatres, Cinemas and Community Centres of Multiple Usage. Places where beauty is created and creativity celebrated. The seeds for this project were first sown in the summer of 2007 alongside the Global Tanzine Aura project. 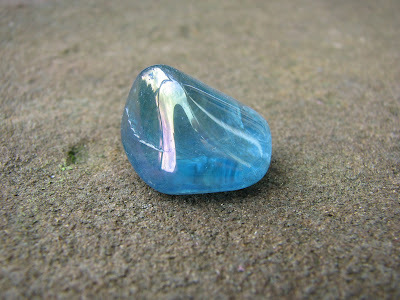 the aim of this work is to plant Topaz Aura crystals to facilitate spiritual connection and alignment with particular reference to places of wisdom, learning and decision making. Suitable sites include Universities, Government and Parliamentary Buildings, Libraries, Courts, Places of Learning and Training, Hospitals, Care Homes, Research Laboratories, Publishers, Television and Radio Studios, Businesses, Banks and Key Institutions e.g. NASA, Greenpeace, Amnesty International, National Trust. Crystals for both these projects and the Global Aqua Aura Planting project(please see website for further details of this project) are specially programmed in a high energy environment and on placing to the earth will add to a growing matrix of new energies being imbued to the planet as we move towards the astrological age of Aquarius. Crystals for all three projects are available by mail order from the website or by telephoning o7760 108466. Lots of crystal planting news to share and two new global crystal planting projects are to be launched this week - more of those in later posts. 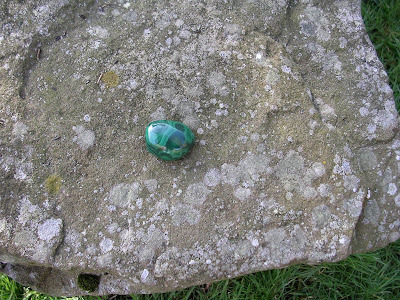 Tonight there is a Crystal Earth Meditation to heal the Aura of the Earth - please see the news page of the website for full details and use the images below of malachite and rose quartz as a positive focus, imagining the healing and peace of the rose quartz radiating to the Earth represented by the malachite. Thank you for joining us! This meditation will use rose quartz - please use the image of rose quartz below as a positive focus. Hope you can join us - further details are available on the projects website - meditation page, if you are new to working in the way.